Blizzard has announced that both Warcraft 1 and Warcraft 2 are now available on GoG.com and for bargain prices too. Both games are now compatible with modern operating systems and have been spruced up for a new generation of computers. 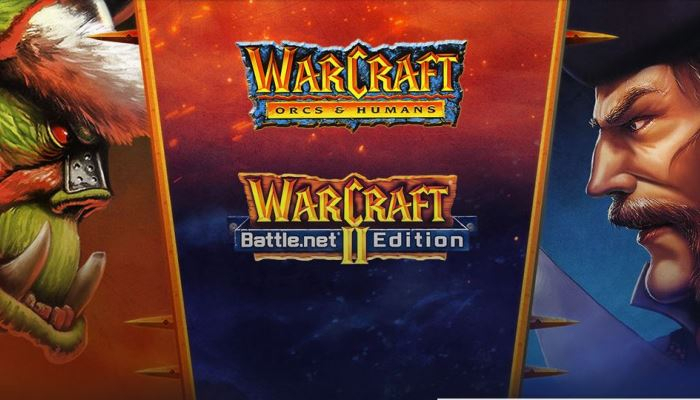 Warcraft 1 is available for $6 and Warcraft 2 is $10. However, you can get both for $15 and both are DRM-free. Check it out on GoG.com!